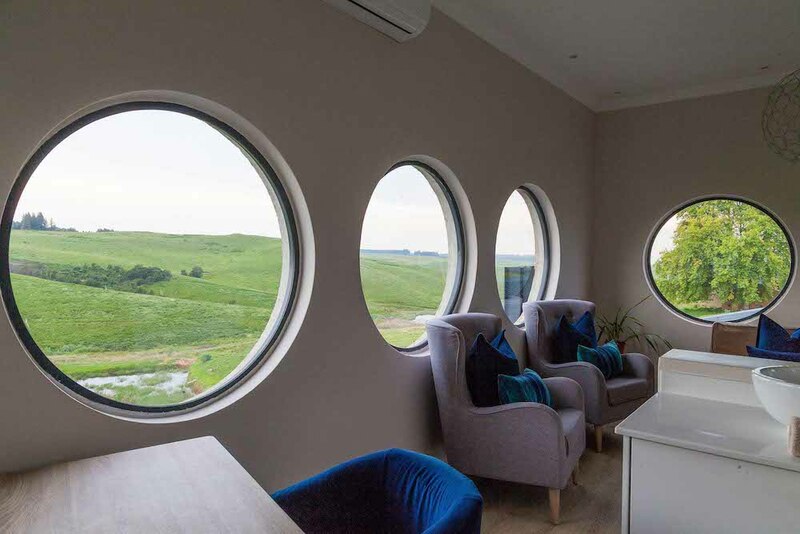 Just a stone’s throw from the N3 highway in the heart of the KZN Midlands at the foothills of the Drakensberg Mountains, lies Brahman Hills. An extensive renovation since its days as the Windmill Hotel has transformed the resort into a tranquil destination offering a wide variety of relaxing experiences. 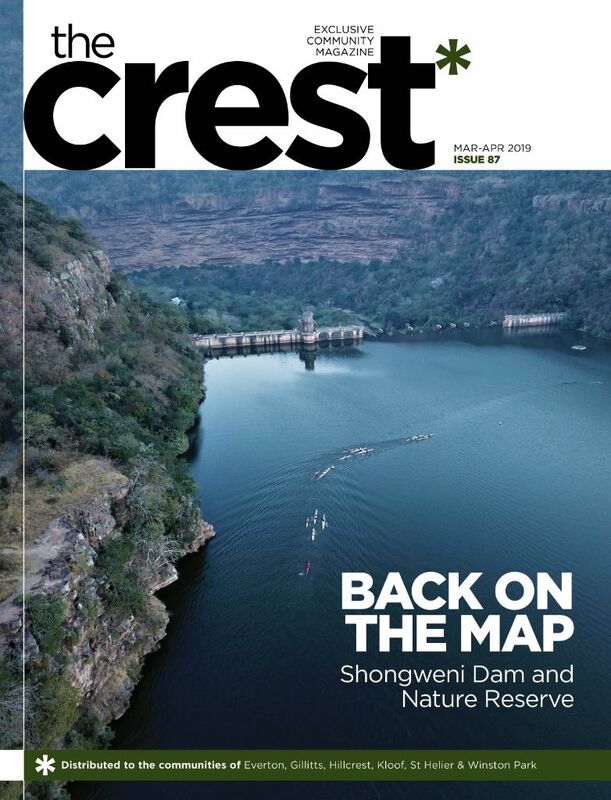 Guests can choose a fully catered getaway in one of the 30 hotel rooms, or a more independent holiday in one of the 12 self-catering cottages scattered amongst magnificent Brahman cattle and abundant wildlife roaming free in the rolling hills of the 1 000-hectare Blue Crane Nature Reserve. Standard features include coffee-making facilities, heaters, flat screen TVs, a central fireplace for chilly winter evenings and an outside Jacuzzi for long hot summer days. The cottages are designed to be a home away from home with a comfortable lounge and dining area, but the good news is quick and easy access to the hotel makes the cottages incredibly convenient to enjoy the dining options on offer there. Enjoy breakfast, lunch or dinner in the Brahman Cafe or for a special occasion venture “below the stairs” to 89 on Copper. 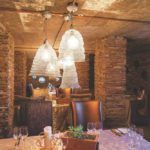 The underground restaurant and bar with exposed brickwork and rich coppery tones offers a three-course menu coupled with award winning wines. In the centre of the resort is the newly opened spa offering massages, manicures and pedicures, using all natural hand-made products. The 90-minute sensory pampering treatment is an experience not to be missed – enjoy an exfoliating almond oil and sugar full body scrub, followed by a hot bath with essential oils of your choice, then top it off with a full body massage. You can extend your pampering experience in the Tranquility Lounge – recline in a big cozy chair, enjoy the sound of flowing water and soak up the outdoor landscape. You are guaranteed to leave feeling relaxed and refreshed. A romantic wedding venue – a unique glass chapel overlooking the lake followed by a reception in the architect designed glass house. Conference and function facilities – the Agility Hub is able to host private functions and conferences and offers all the latest in modern functional elegance, and is within easy driving distance from Pietermaritzburg, Durban and Gauteng. The Midlands Kitchen, located at the Nottingham Road (Exit 132) off ramp, is not just a pit stop for motorists driving along the N3 highway, it also forms part of the popular Midlands Meander. An artisanal food destination with 15 different kitchens – including Mexican, burgers, pies, Indian, vegan, a popular harvest table, gelato stop with a coffee and juice bar – the bold new venture is a modern take on a food court offering tasty, wholesome food. You can either enjoy the Grab and Go section or sit back, relax and enjoy the ambience while you eat.